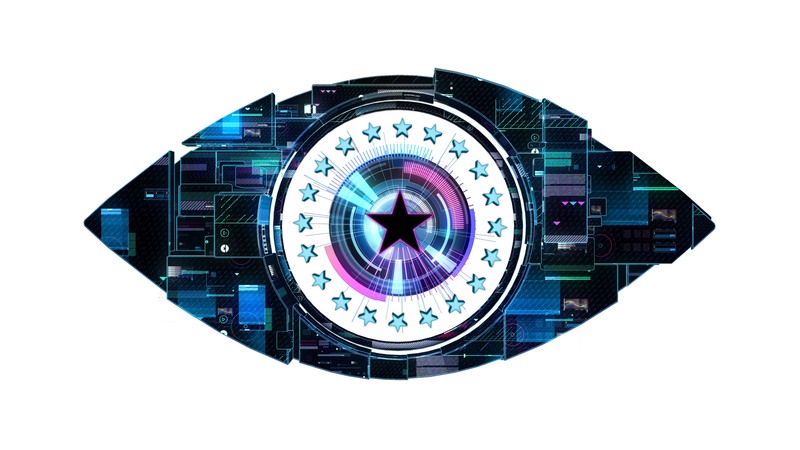 After a break from Friday’s eviction on the home straight Celebrity Big Brother tonight hosted the final evictions before the end of the series on Friday. First to be evicted and the sixth housemate to leave was Ricci. The seventh to leave was Lauren. Both left the house together as a pair, voted out individually, sharing an eviction. Ironically, the pair, who were both from the TOWIE (The Only Way Is Essex) and Geordie Shore fakery shows, were also accused of a trying for a showmance in the house, as bother were booted out together. In their eviction interviews Ricci insinuated Audley was playing games as Lauren disagreed. Ricci who did noting in the house for three weeks, except blend in with the wallpaper, asked Lauren for a relationship, failing to understand her softened, rejective answer of no. Lauren said she felt awkward and pressured about it. She felt unattracted to Ricci. Many fans accused her of ‘stringing him along’ as others felt was cleverly set up for blame from Ricci, who wanted but failed to receive interest. Lauren said in the house she was more interested in George than Ricci and felt she was “honest” to Ricci from the beginning. Both were heavily booed by the audience, with Ricci receiving the most. Deluded muppet Ricci said James was a caring housemate. The audience disagreed. Lauren said “he stirred things” as a constant problem instigator. 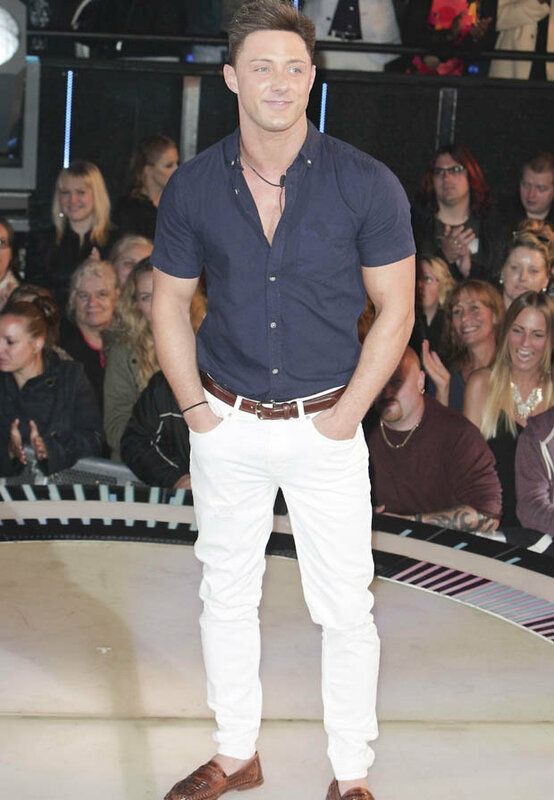 The next eviction is on Friday’s final, where the winner will be crowned.